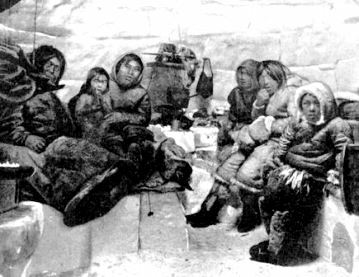 The Igloo was a typical structure used as a shelter or house style that was built by the people of the Inuit tribe who inhabited the Arctic regions of Alaska, Greenland and Canada. 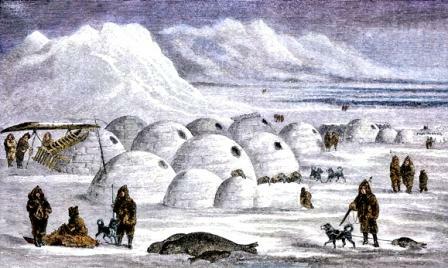 Constructed from blocks of snow, igloos were fast to build and featured tunnels leading to the entrance that was covered by animal hides, such as the caribou. 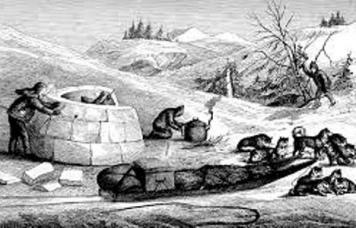 Learn about the structure and the interior of the Igloo with pictures and images together with facts and information about this unique type of shelter.